We host high quality showcases and camps throughout the year. We offer lessons, camps, clinics, recruiting, cross fit, and team training services. We are very proud of the success our girls have had playing softball and all those that have played at the college level. 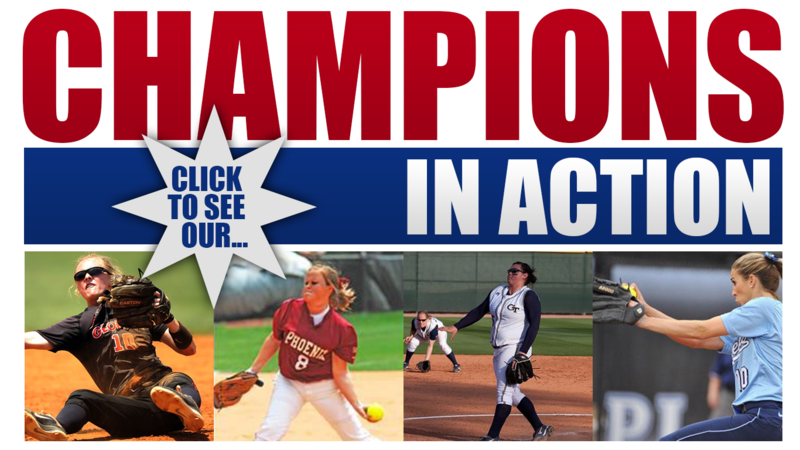 View the list of these athletes and the colleges they played for.